« Will you share files only for a while? The speed is too slow to watch online. I want to keep the videos. I want to see the YouTube videos on my Blackberry 8320. Converted Video Format: flv, 3gp, mp4 and HD. Free Account limit: No limit. Other video websites supported: None. Converted Video Format: mp4, wmv, rmvb, and so on. Free Account limit: up to 100m. Other video websites supported: Google Video, Metacafe, Dailymotion, and so on. P.S. 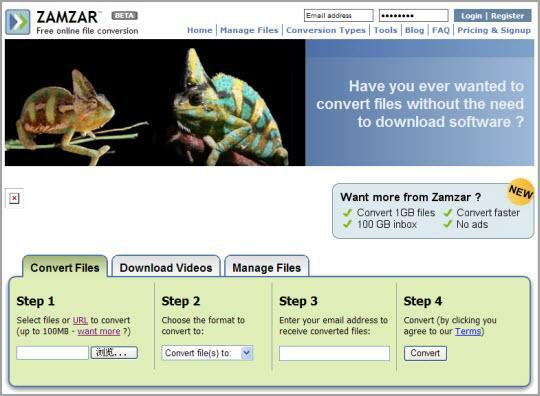 : Zamzar nearly supports any format of files, including doc, image, and so on. Converted Video Format: AVI, MP4, MOV, 3GP, 3GP2, WMV, FLV and MP3. Free Account limit: 2 videos available for downloading per day. Converted Video Format: AVI, MP4, MOV, 3GP and MP3. Other video websites supported: Maybe any other video pages with FLV files? Converted Video Format: FLV & MP4. Other video websites supported: DailyMotion (and any other video pages?). Converted Video Format: mp3, flv and mp4. Converted Video Format: MP4 and MP3. Other video websites supported: Metacafe, DailyMotion and MySpace. Converted Video Format: FLV and MP4. Other video websites supported: Google Video, DailyMotion, Metacafe, and so on. Converted Video Format: MP4, MP3, 3GP, and so on. Other video websites supported: MySpace, Metacafe, DailyMotion, and so on. 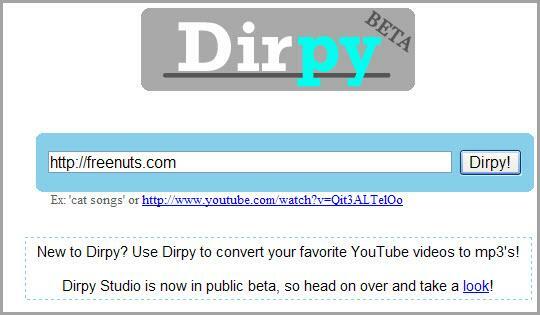 Among the above 10 websites, I often use KeepHD to download YouTube videos, since it is simple and fast. So, what’s your favorite websites to download YouTube videos? Share with us by adding a comment. This entry was posted in Free Online Videos and tagged download, video, websites, youtube. Bookmark the permalink.